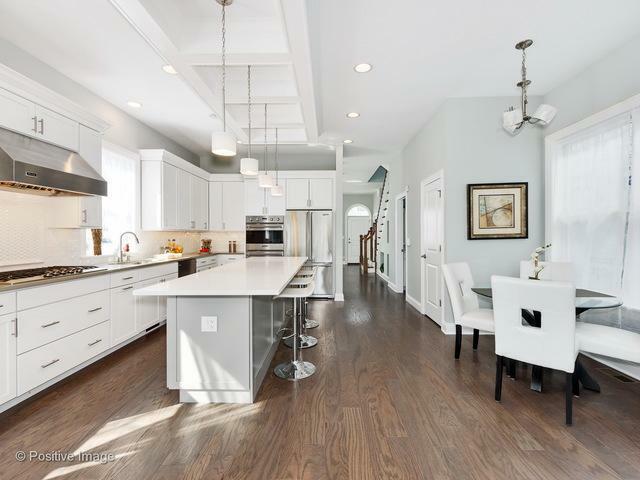 New Irving Park Homes Featuring 5 Bedrooms and 3.1 Baths w/ Great Floor Plans and Gated Garage Entrance! 10 Ft Ceilings on the 1st Floor Filled w/Natural Light Welcome You. 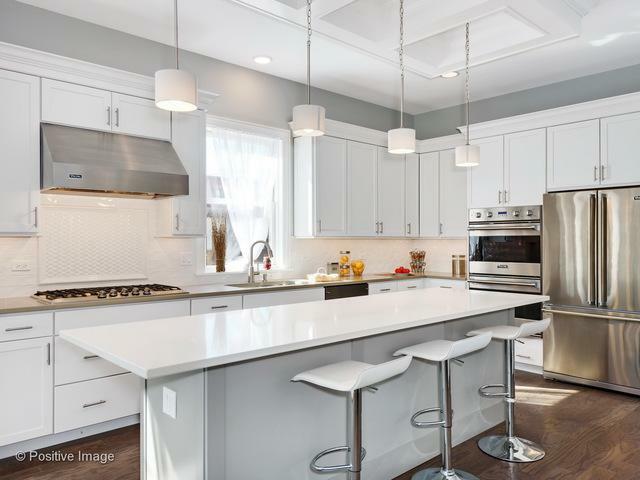 Chef's Kitchen w/ Custom Cabinetry, Quartz Counter Tops, All Viking Appliances, and Bosch Dishwasher. Breakfast Area Leads you into the Gracious Family Room. 2nd-floor Laundry and Spacious Master Suite Featuring Tray Ceilings, Huge Walk-in Closet and a Spa Caliber Master Bath w/ Dual Vanities. 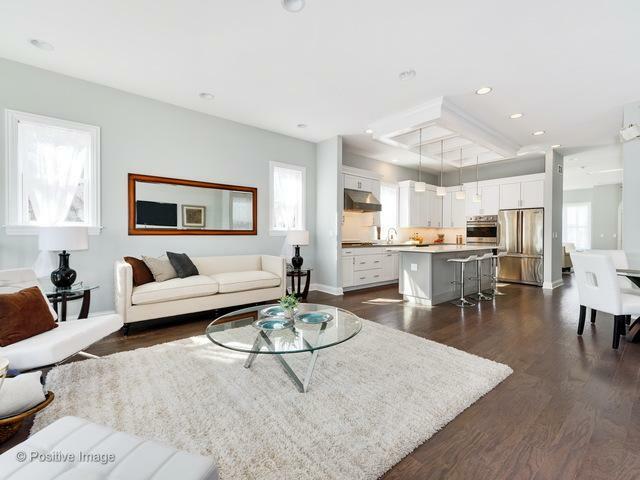 Lower Level Features High Ceilings with Great Natural Light, Recreation Room w/ Custom Wet Bar, 2 additional Large Bedrooms, 2nd Laundry Hook-up, and Storage Room. Sustainable Hardie Board Exterior, Jeld-Wen Windows, and Dual Zoned Climate Control. Landscaped and Fenced Yard w/Brick Paver Patio Make This A Perfect Area For Outdoor Entertaining. Mozart Place Has its own Gated Garage Entrance!! 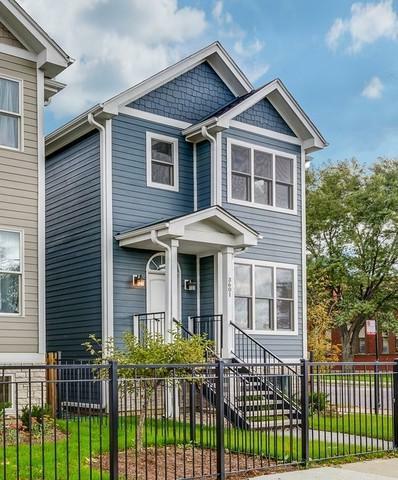 Perfect location, Near Horner Park, Easy Access to Expressway, EL, Metra, and Shopping!.... DEVELOPER PAID CLOSING COSTS! !